– will become a common gas transmission system for the Irkutsk and Yakutia gas production centre and will transport gas through these centers to Khabarovsk and Vladivostok. 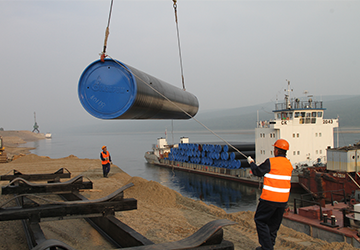 The length will be about 4000 km, capacity – 61 billion cubic meters per year. 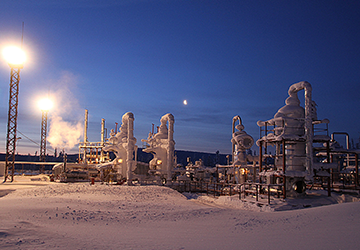 – is the resource base for the formation of Yakutia gas production centre, gas reserves amounting to 1.5 trillion cubic meters. The field is at the stage of experimental-industrial development, exploration works are underway. Start of production is scheduled for 2022. 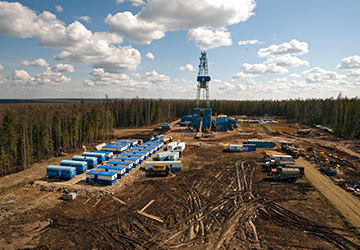 – is the resource base for the formation of Yakutia gas production centre, gas reserves amounting to 1.2 trillion cubic meters. 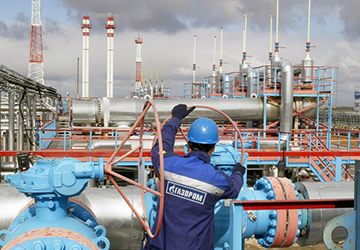 In 2017 “Gazprom” will start gas production, project level – 25 billion cubic meters per year. 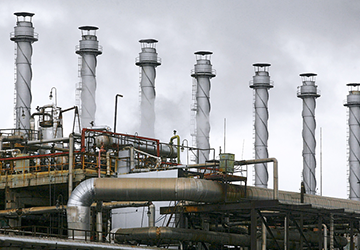 – “Rosneft” together with the Chinese company ChemChina plans to build the petrochemical complex with a capacity of up to 30 million tons of raw materials per year in the Far East. The cost of construction is estimated at 1.3 trillion RUB. Prospects for the three business projects: the development of Lodochnoe, Suzunskoe and Tagulskoe fields in the north of the Krasnoyarsk Territory, in close proximity to the Vankor field. Large-scale activities aimed at further exploration and the search for new hydrocarbon reserves are planned here. These deposits will provide additional production of up to 30.9 million tons of oil and more than 8 billion cubic meters gas till 2020. Investments – 3 trillion RUB. 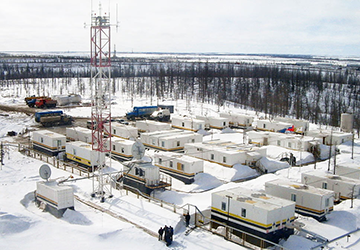 – will process gas from Chayanda field, which contains a significant concentration of helium. The main building at the site of the future plant will start in June 2016. Commissioning of the first facility is scheduled for 2022-2023 years. The design capacity – 439 billion cubic meters a year. The investment will amount to about 800 billion RUB.